Joseph struggles to keep Mama clean and to hold their broken family together while trying to make new friends and join the school tennis team. Can a boy who’s only 15 years old win his daily battle to survive? 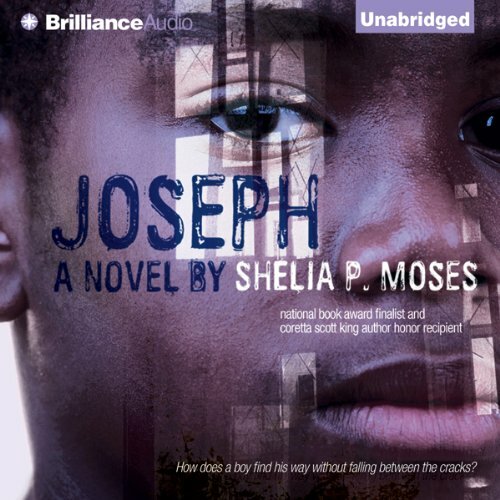 ©2008 Shelia P. Moses (P)2011 Brilliance Audio, Inc.
Joseph’s sophomore year is about to begin, but his new start is a false one. At his father’s request, Joseph has moved in with his aunt and uncle to avoid the toxic environment surrounding his drug-addicted mother. But efforts to keep Joseph safe have tragic results for the family. 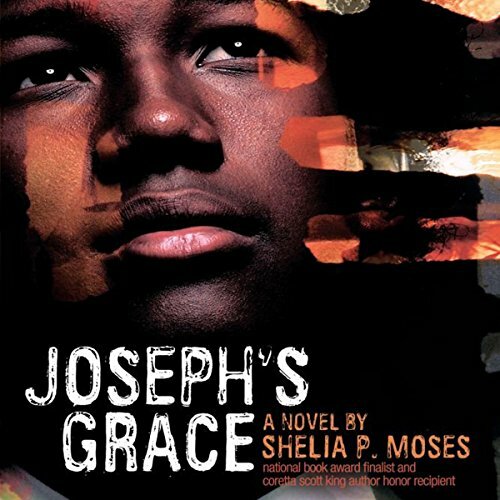 When their community is shattered, Joseph must contend with his own grief, his mother’s persistent pleas for money, and the distance between himself and his father, stationed in Iraq - not to mention schoolwork, making the tennis team, and a new relationship.